Much, much less than you’d think. 1. A franchise promises a proven business model that the investor can use over a specific time period to achieve a reasonable rate of return. In exchange, the investor loses significant human and economic rights and a little-appreciated sunk cost regime. You rent a trademark, method and operating manual. For many operators, this promise proves to be a cruel lie. Modern franchising is often a way of re-distributing cash from the investor to the franchisor. A deceit to capture capital and labour while avoiding labour laws. Not all systems are managed in an opportunistic way but 100% franchise systems reserves the right to do so upon their whim. You are an owner: As it becomes more profitable, you as an equity owner benefit. A credit union is an example of financial services that are rapidly organizing themselves to serve national small business shareholders/owners (not customers). Desjardins has 5 million Canadian member-owners. In the province of Quebec, the caisse populaire have evolved are extremely important for retail customers. 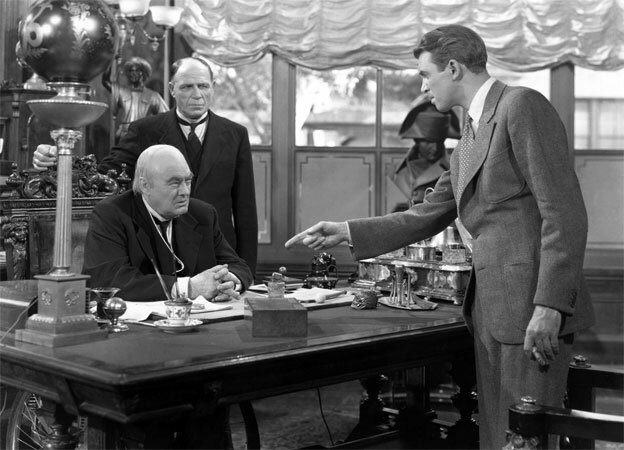 The best-known representation would have been The Bailey Savings & Loan in the 1946 Christmas classic, It’s a Wonderful Life. Something about not having to crawl to Potter? But the cooperative impulse manifests itself in much more creative ways. One of the cornerstones of every franchise system should be a franchisee-directed, professionally-managed buying group. Every industry has their sector-specific product buying groups, financial and insurance service providers, etc. For example, MedBuy is a Group Purchasing Organization, GPO which is owned by several large Canadian teaching hospitals. It negotiates supply contracts on behalf of its shareholders for drugs, medical and surgical supplies, linen, etc. It has been running very successfully since I helped write it’s original business plan at Victoria Hospital in London in 1990. 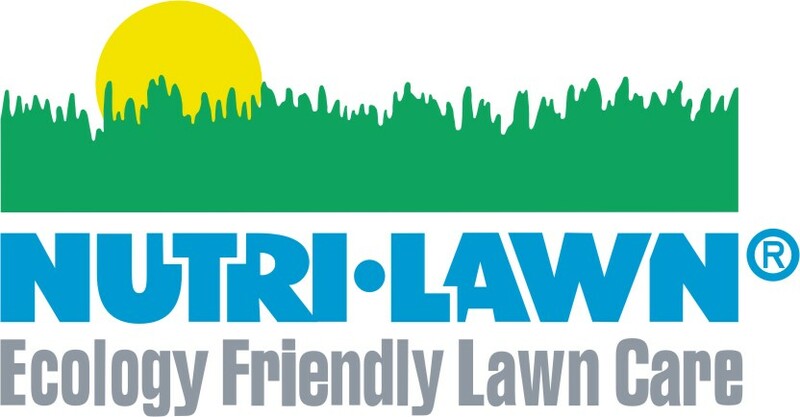 I did the preliminary work on creating a fertilizer and pesticide GPO for 24 independent lawn care operators that I knew through Landscape Ontario and the Professional Lawn Care Association of Ontario. My experience is that franchisees who pay, say, 6% royalties have at least an additional 6% hidden royalty because of the franchisor’s margins on their product purchases. Sometimes the margin on equipment, supplies, software, renovations, etc. is much worse. It is a lie that tied buying provisions are chiseled in stone. Everything is negotiable if you know where to look for adequate leverage. Don’t expect flowers, but the NPV of purchasing freedom is very substantial. Most franchisees conclude very quickly after signing up that there is no secret sauce and precious little value in the royalty and advertising fund payments. It’s just best to consider those payments as a form of charity. With some help and some solidarity, most unthinking, boilerplate franchise systems can be converted to a franchisee-lead cooperative. Whether or not franchisees are wise enough to invest in their own future, is an open question. The best place to start is the greatest commodity of all: cash [financial services].